Gun violence and mass shootings has continuously plagued the US. Following the shooting at a synagogue in Pittsburg that claimed 11 lives, President Trump has called that places of worship should be armed in defence against the scourge. 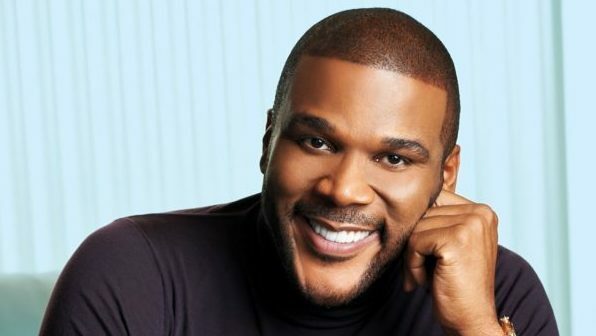 US actor and producer Tyler Perry is not left out in the defence. Although he does not support Trump’s call to arms, he says it is a neccessity as he is accompanied by armed guards to church, hopefully that will make him feel safer. The religious would agree that places of worship are supposedly meant to be sacred and safe but have recently turned to a place of carnage.